The Double Block and Bleed design features every technical advantage which the series TRI-CON has plus there is a true double block and bleed feature which delivers zero leakage. By using this design, the former two valve system with a spool piece becomes obsolete. This fact is not only important for in­stallation since you have to install only one valve body in the pipeline, but also only one actuator or gearbox is required. 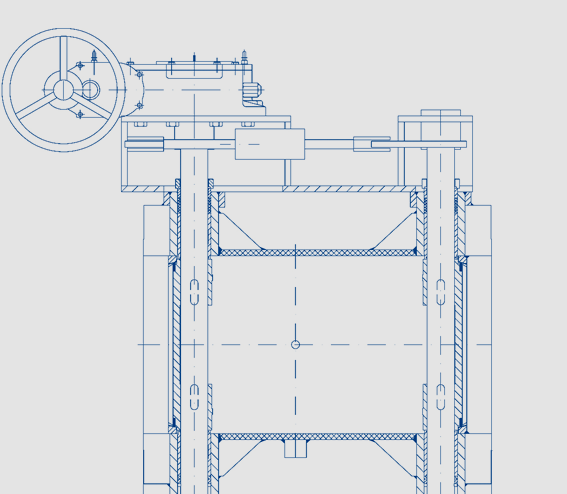 With ZWICK’s unique design of the linkage between the two shafts, the user is able to actuate both shafts with only one actuator and reach zero leakage with the two available sealing surfaces. The patented Design of Zwick’s TRI-BLOCK, enables you to use it with only one transmission unit and still have 0% leakage. 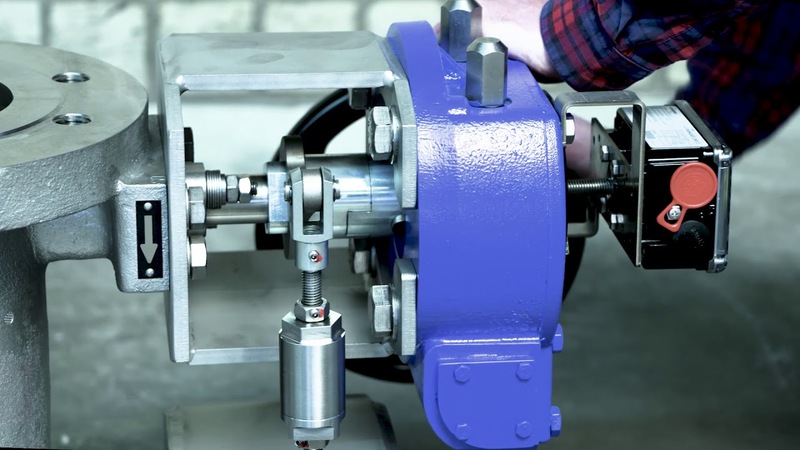 The redundant zero leakage performance of this valve is the ideal valve solution for several critical processes where absolute zero leakage and pipe inspection via the bleed port are required. 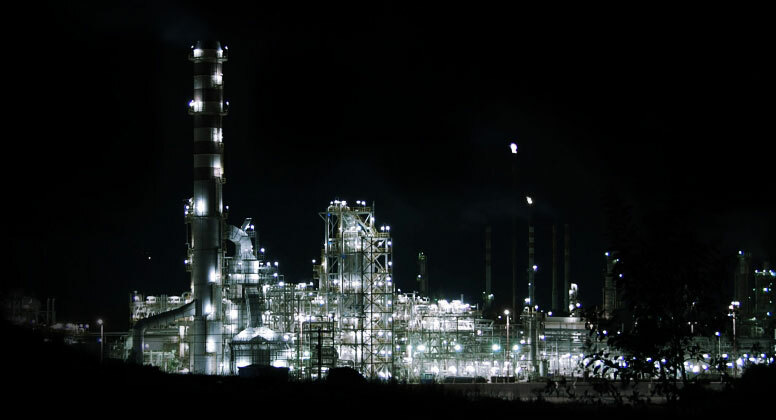 Applications like multi-product manifolds, meter stations, tank storage isolation or hydrant isolation are very sensitive to leakage and the Double Block and Bleed design would be an ideal fit. Message us and we will contact you.